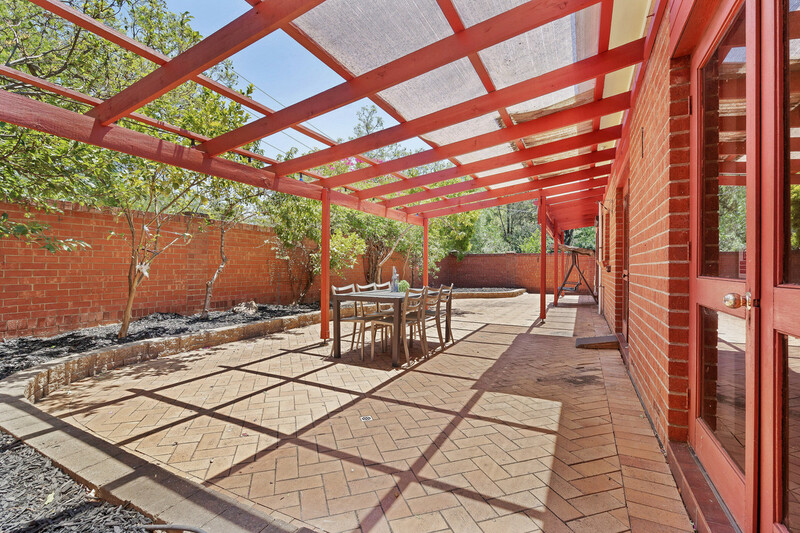 | Torrens Titled & Solid Brick Beauty! 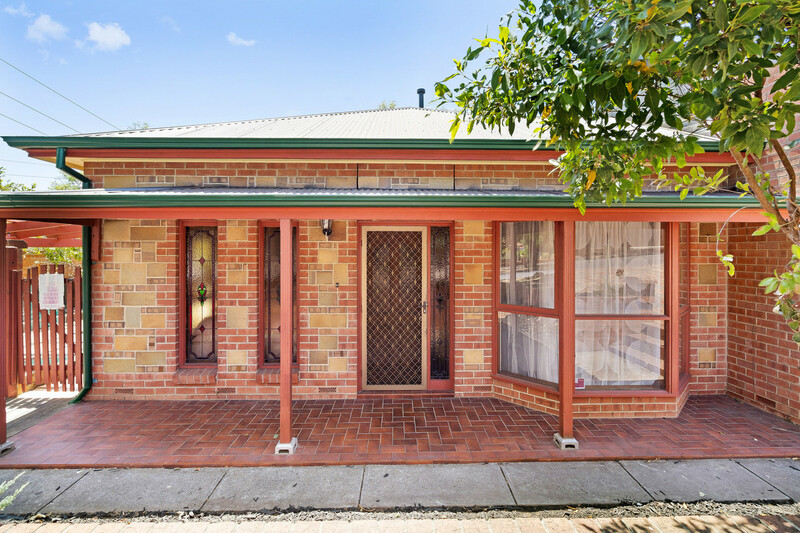 Torrens Titled & Solid Brick Beauty! 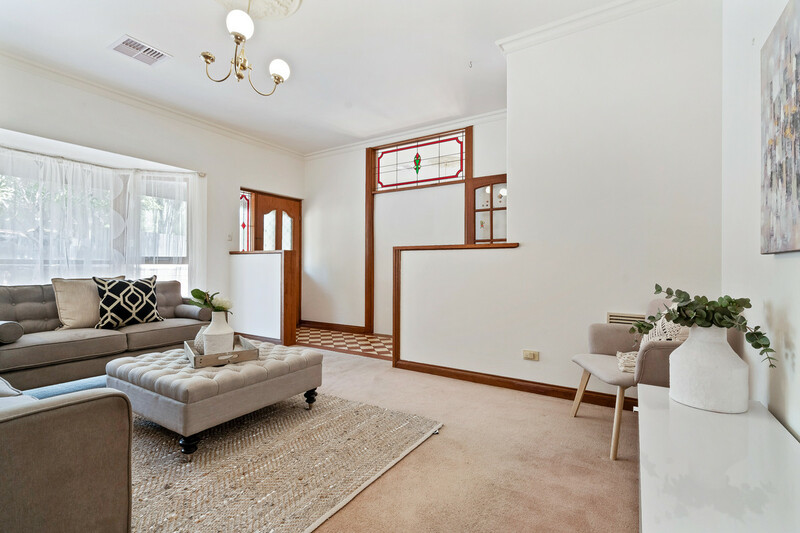 Varo Property is very proud to present to the market this beautifully appointed TORRENS TITLED double brick cottage on a generous corner allotment of approx. 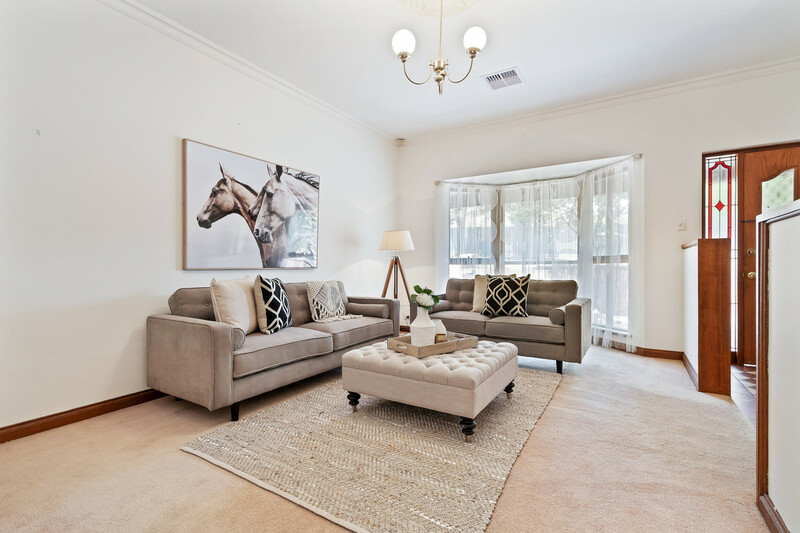 450m2, in the heart of one of Adelaide’s premier eastern suburb locations. 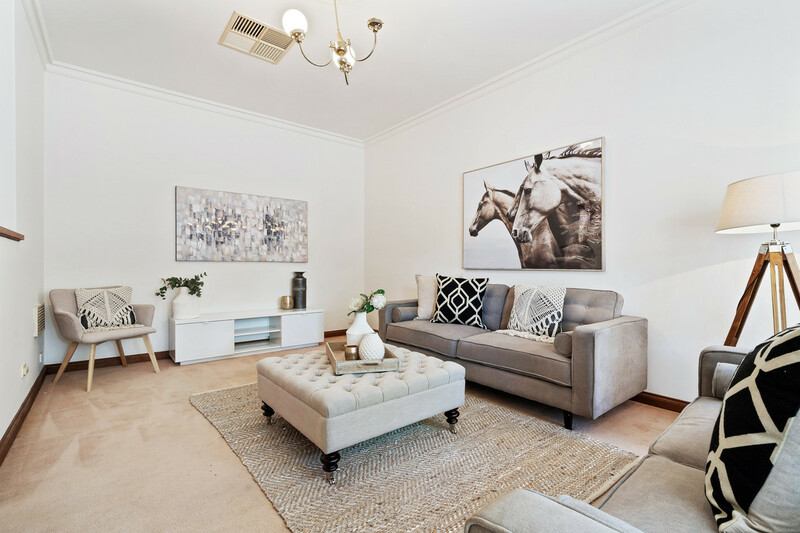 What an opportunity to secure your very own character home in the heart of Magill that you just can’t let pass by! 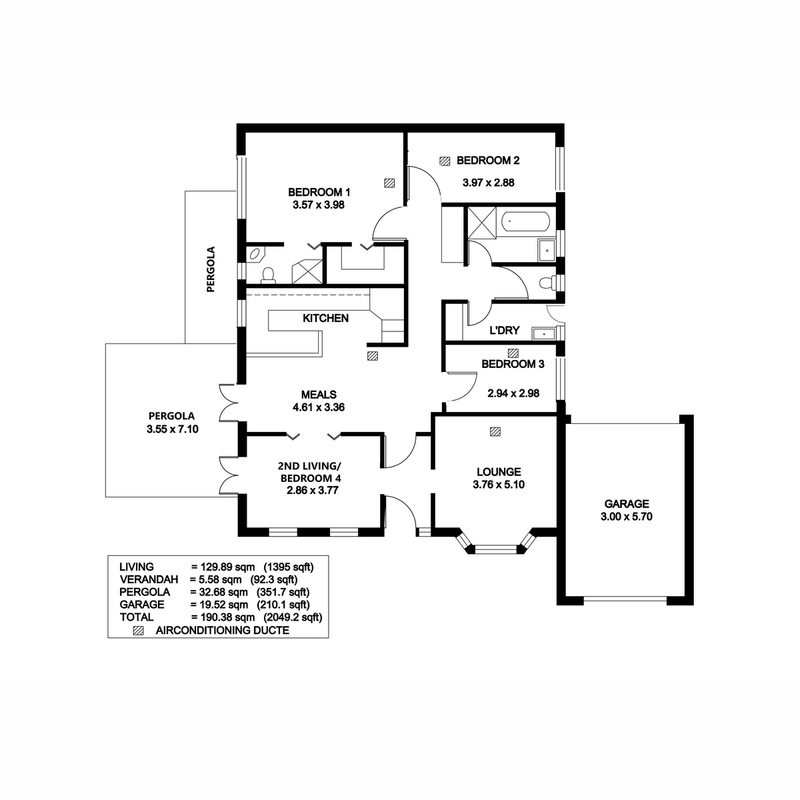 You won’t find a better prestigious home at this price and on this land size! 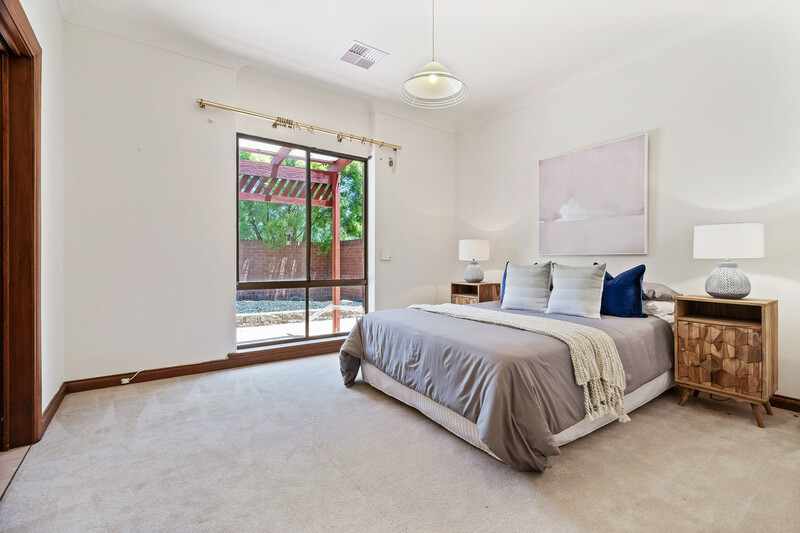 A freshly painted, pampered and prestigious property only a skip and a jump away to the world renowned Penfolds Winery. Nestled on a corner allotment only 10 minutes into the Adelaide CBD, a short drive to the Norwood Parade precinct, local eateries, and within some of Adelaide’s most prestigious school zones with Rostrevor College, Pembroke College, Norwood Morialta High School and St Peters Girls all within a short distance from your doorstep. 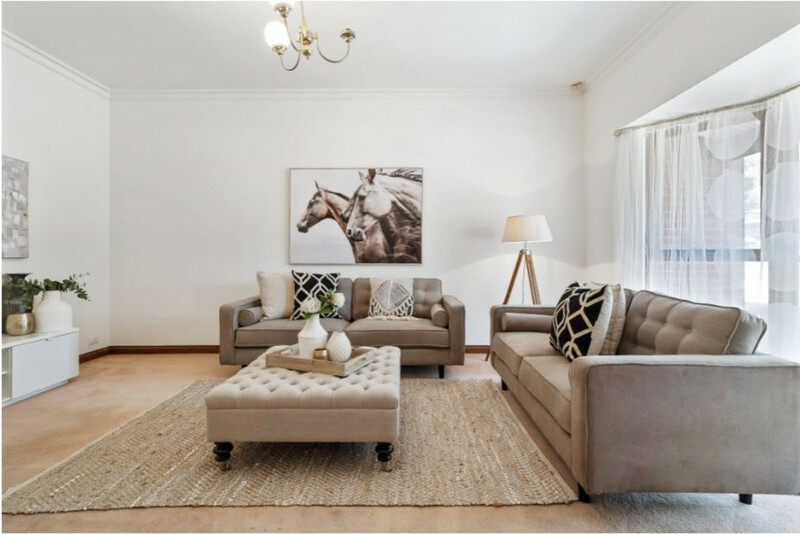 This property ticks all the boxes! 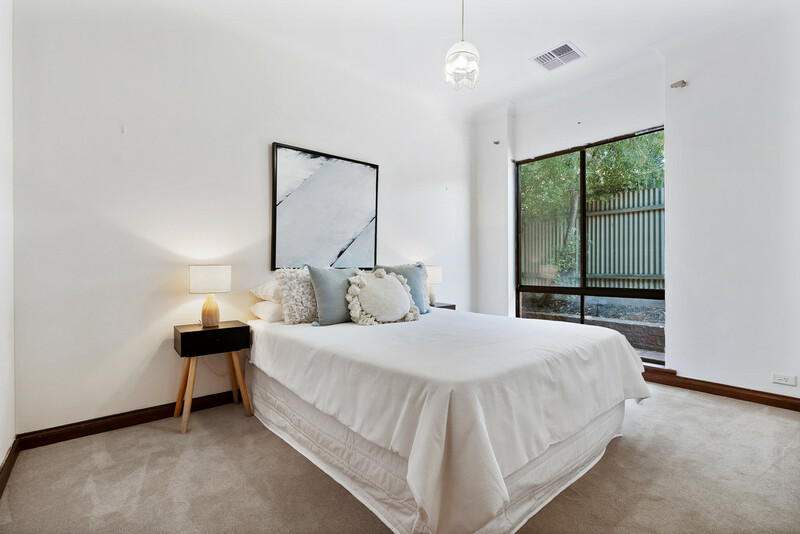 The home is equipped with 4 large bedrooms, while also having the flexibility to use the 4th bedroom space as a second living area. 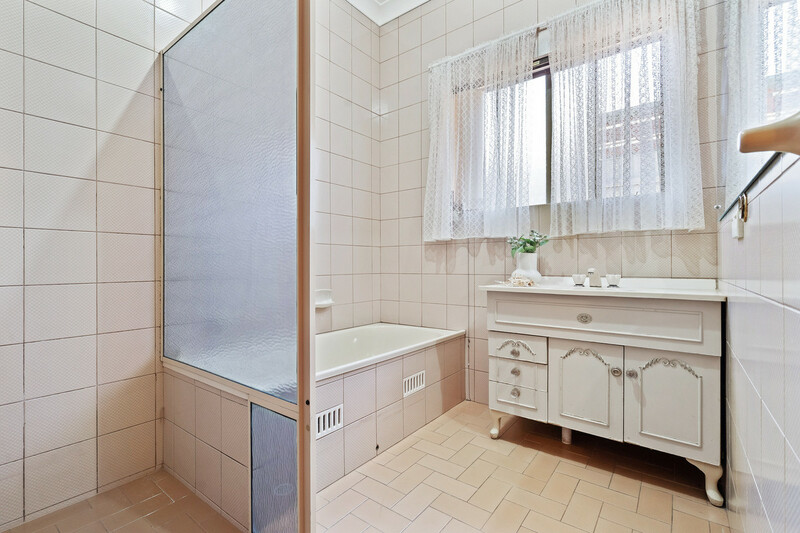 Ample storage space in the kitchen and throughout, main bedroom coming with a walk-in robe and ensuite, wood feature architraves and skirtings, feature tempered glass windows, as well as ceiling ornamentation throughout, this property screams character! With a large entertaining area on the side of this lovely corner allotment, not only do you have a wealth of space to enjoy with your guests on a lovely summer’s day, but you also have the option to extend this wonderful home if that is what your heart desires. 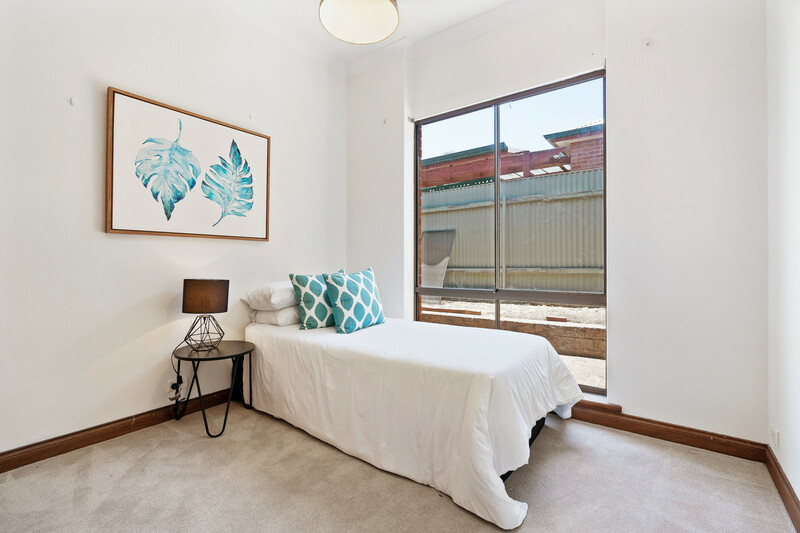 – Located in some of Adelaide’s best High School and Primary School zones. 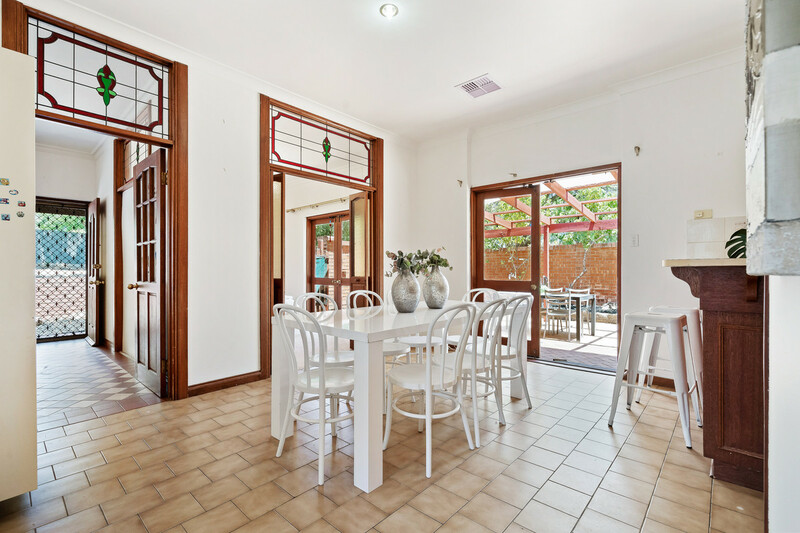 Don’t miss your chance to secure this wonderful character home in the high end suburb of Magill and enjoy a nice glass of Penfold’s finest wine only a short walk away from its origin. Contact Carmine Alvaro on 0415 583 335 for more information.